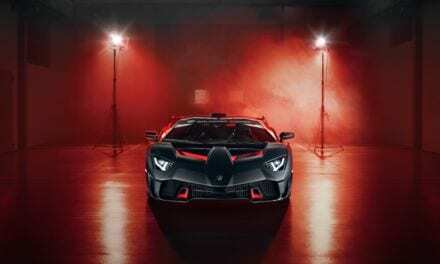 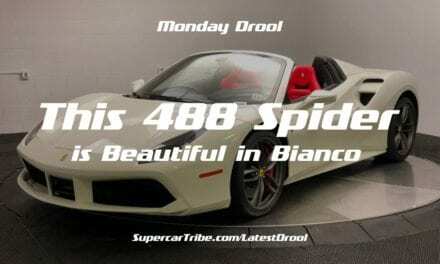 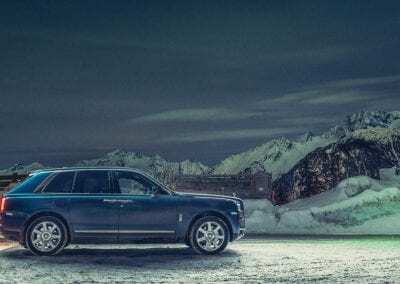 There can be few more appropriate places to invite prospective and existing owners to sample the latest Rolls-Royce models than the luxurious and exclusive Courchevel 1850 ski resort. 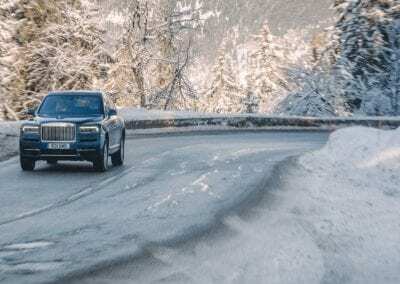 Always a brand with an in-depth understanding of its patrons and their lifestyle, Rolls-Royce will be at the Le Lana Hotel from February the 18th to March 10th, with the new and exciting Rolls Royce Cullinan on hand to sample on and off-piste, and the gloriously beautiful Rolls-Royce Dawn for an experience of open-top motoring at its best. 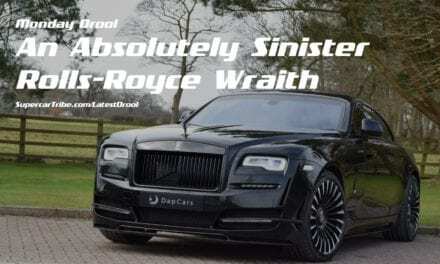 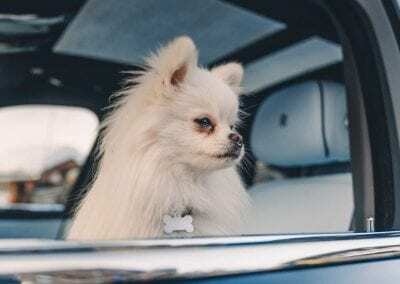 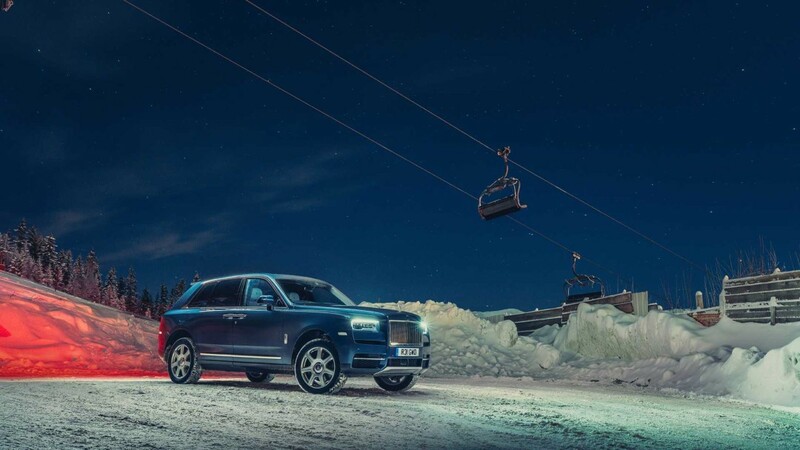 The event is part of the Rolls-Royce Social Hotspot programme, designed to give potential customers an intimate look at the range, and one that always engages those who attend. 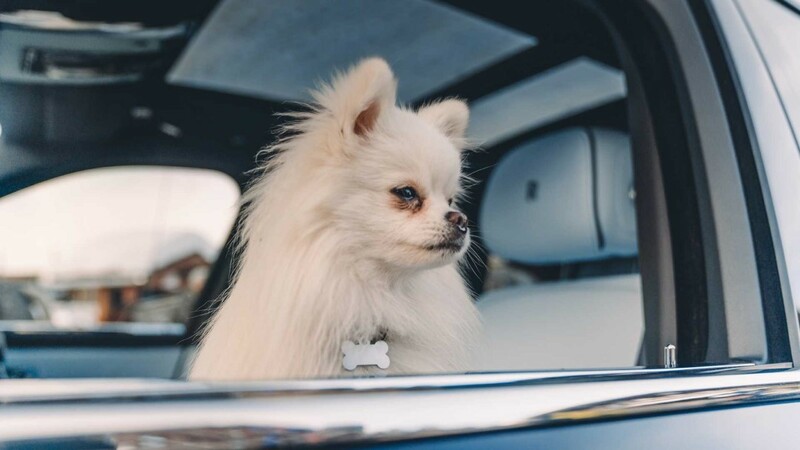 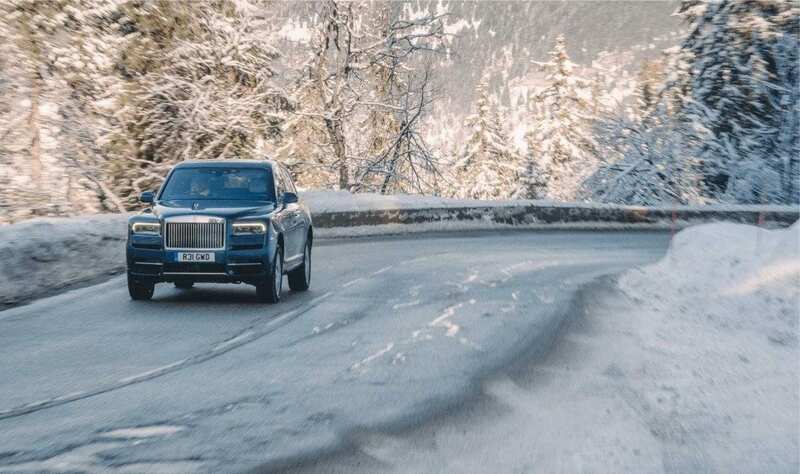 With a selection of wonderful, bespoke Rolls-Royce cars located in the hotel for the duration, guests will be able to examine them by day, and by night, will be invited to attend specially curated gatherings, to talk with like-minded individuals who enjoy true, genuine luxury. 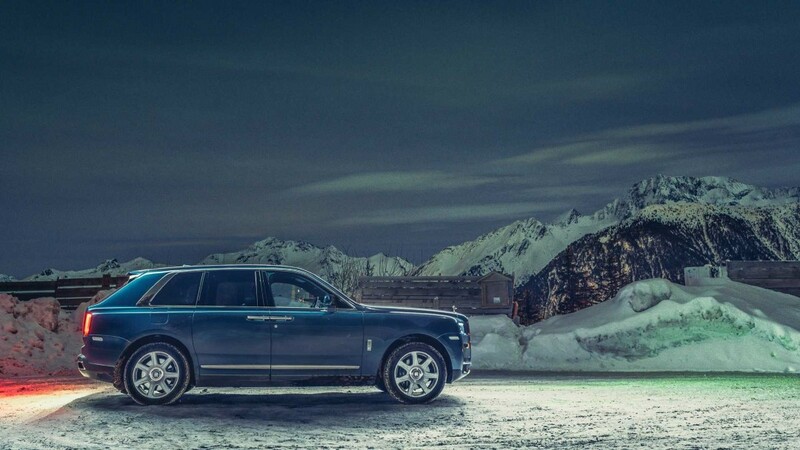 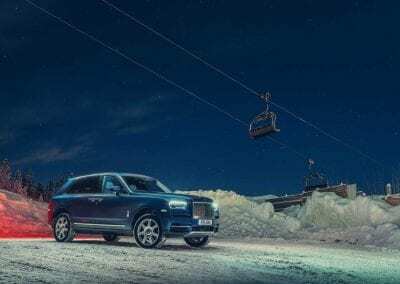 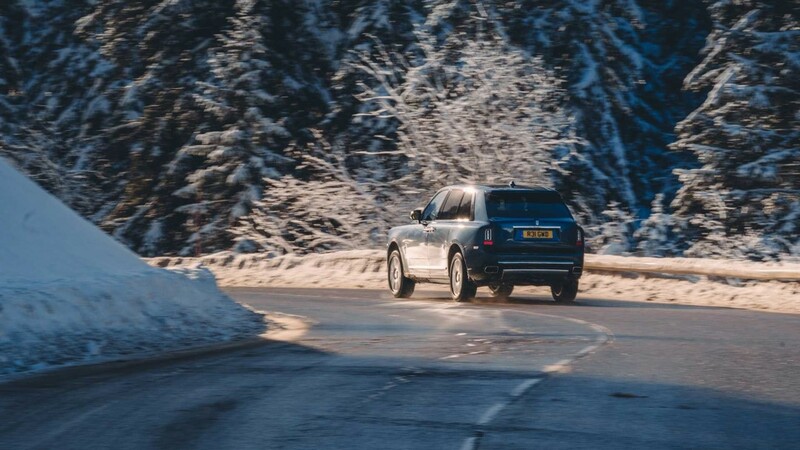 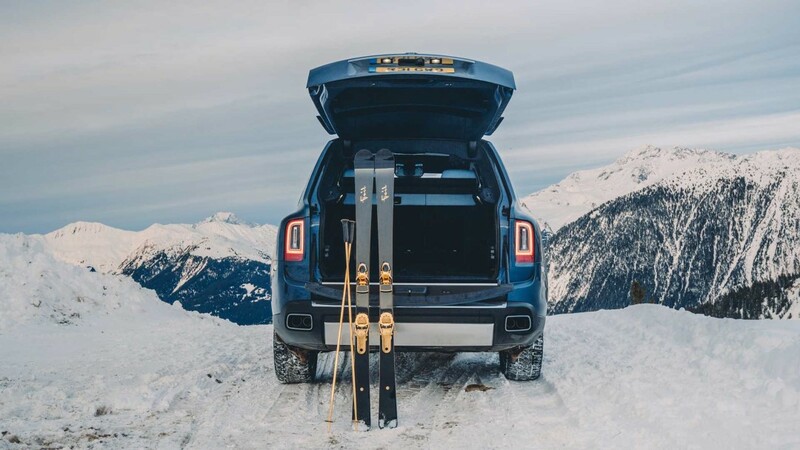 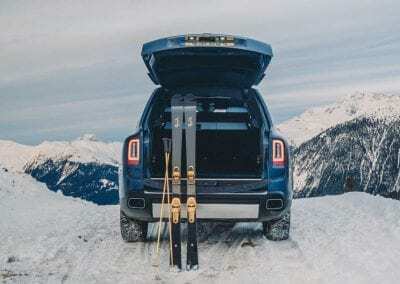 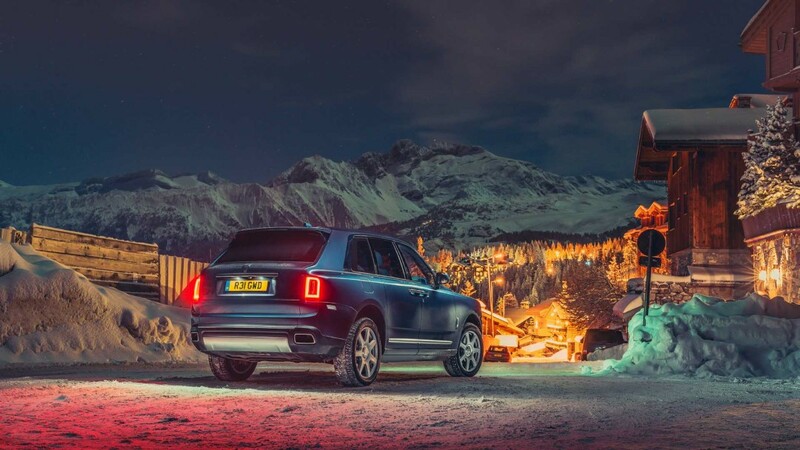 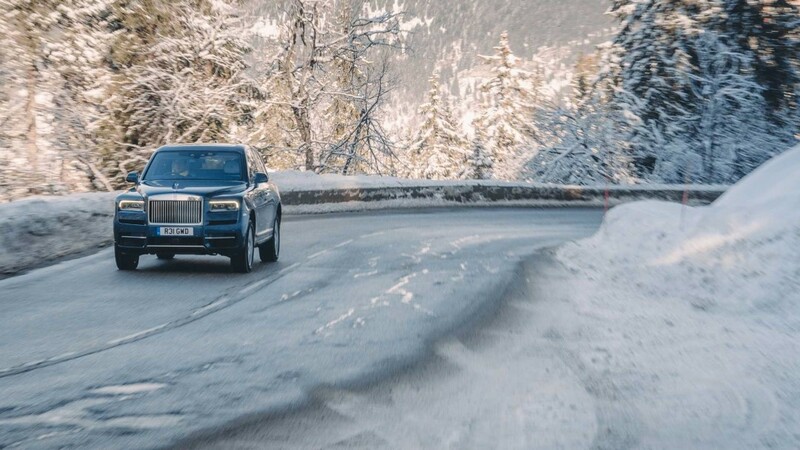 With a selection of exclusive hotels, the wonderful Les Troise Vallees ski region is one of the most highly regarded of all, and is a fitting place for Rolls-Royce to show off the capability of the Cullinan, which is perhaps the ultimate in luxury SUV’s.